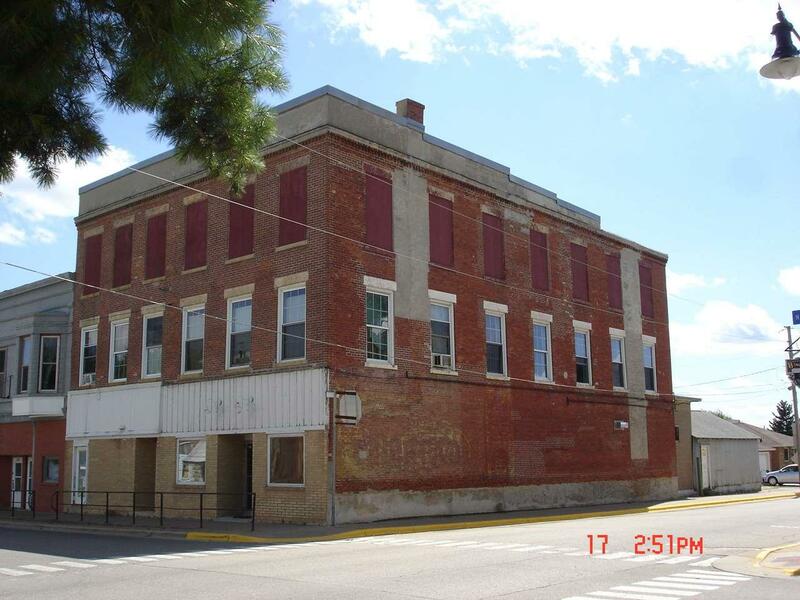 2035 S Main St, Hazel Green, WI 53811 (#1841882) :: Nicole Charles & Associates, Inc.
3 UNITS ON 2ND FLOOR, MAIN FLOOR COMMERCIAL CURRENTLY RENTED. OFF ST PARKING. 24 HOUR NOTICE TO SHOW PLEASE. ALL BRICK BUILDING. VERY GOOD R.O.R WHEN FULLY RENTED. SQ FT IS ESTIMATED. BUYER TO VERIFY. Being sold "as is". Listing provided courtesy of Vosberg Real Estate Llc.